Renzetti Presentation 4000 Cam with Salt Pedestal- Right Handed. With heavy duty salt pedestal. If your tying needs require a variety of hook styles and sizes, you'll find unmatched versatility in the Renzetti Presentation 4000 Cam True Rotary Series Vise. The Presentation 4000 Cam Series has two rotary tension adjustments. You can use one adjustment to preset a desired level of tension for your basic tying needs. The second adjustment is used for adding tension or holding the rotary shaft in a particular desired position. 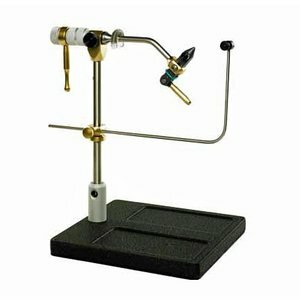 To utilize the custom features of this vise it must be ordered for the Right (R) or Left (L) hand tyer. 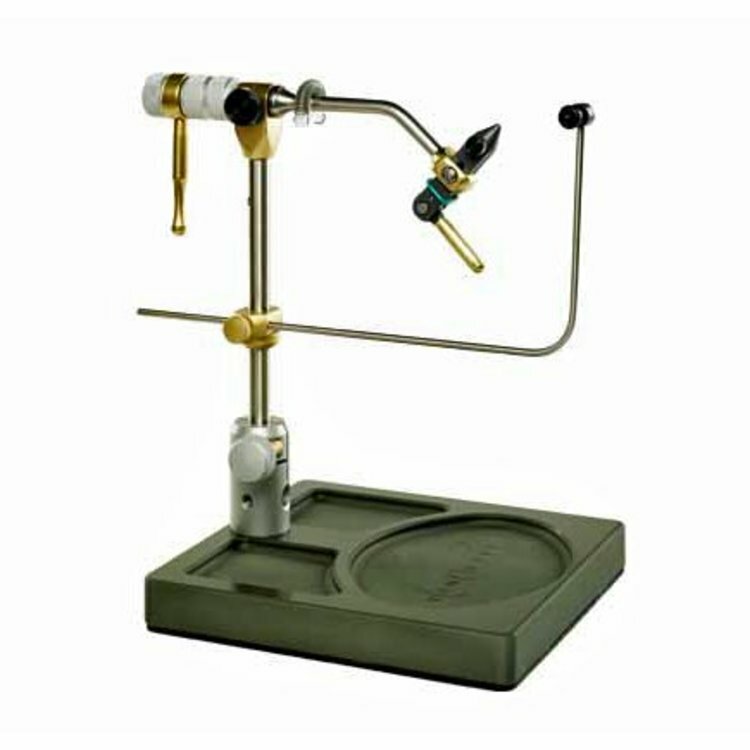 Hook range is specified for you to enjoy the True Rotary feature this vise offers. For Right handed tiers.